For example, if a farm had $500,000 in taxable farm income, they would pay 0.15 percent tax or $750. (7.65% – 7.5% = 0.15%) If they did not have the 7.5% reduction the taxes paid would be $38,250 ($500,000 * 7.65%.) However, if an individual had $200,000 in taxable farm income and additional $300,000 in non-farm taxable income the 7.5 percent reduction only applies to the farm income portion. In this case the tax on the farm income is $300 and the tax on the non-farm income is $22,950 for a total of $23,250. 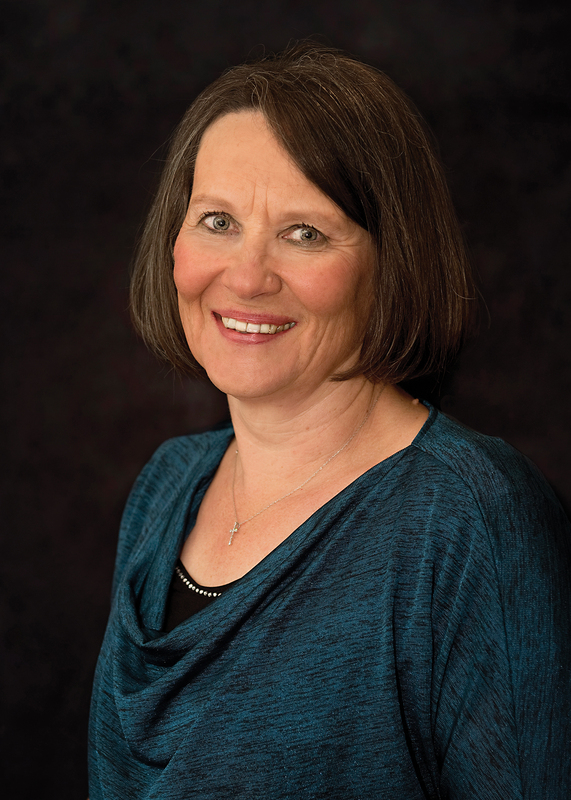 JoAnn Maedke is an enrolled agent tax advisor at Maedex Tax and Farm Accounting, LLC, in Fond du Lac.